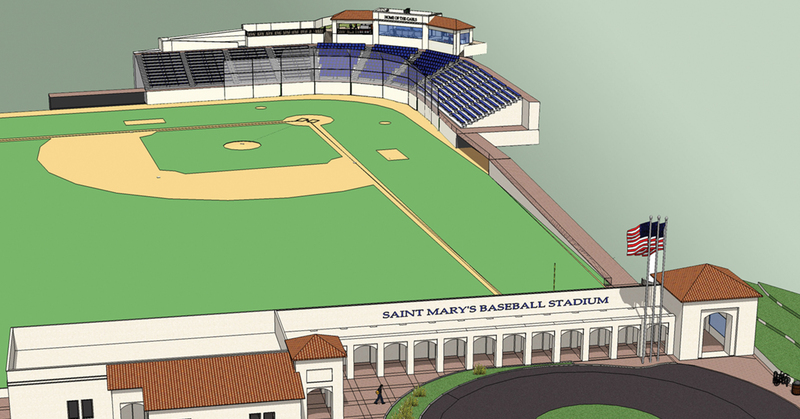 Saint Mary’s College of California retained Polytech Associates to design a new baseball field that meets NCAA regulations. 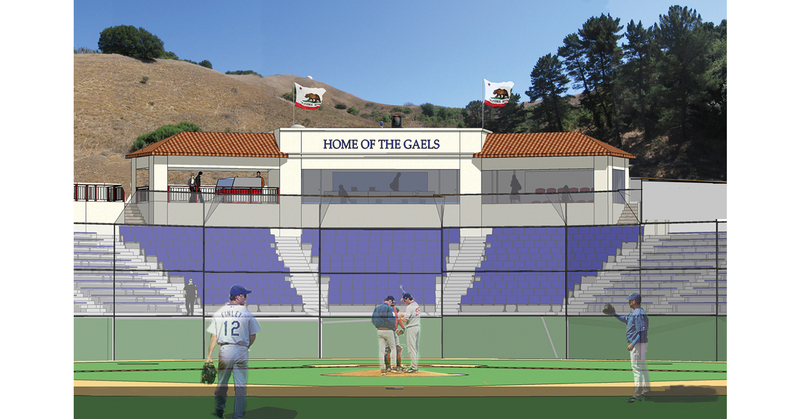 The bowl-shaped facility will be adjacent to existing athletic facilities and increases the land area available for campus expansion by relocating the existing baseball field to the athletic precinct. 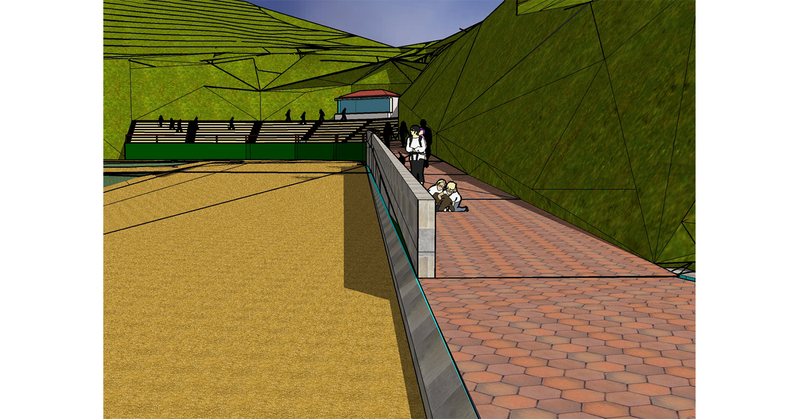 The site is terraced with an access road leading to a drop-off area, an entrance structure with ticketing, concessions, restrooms, and storage. 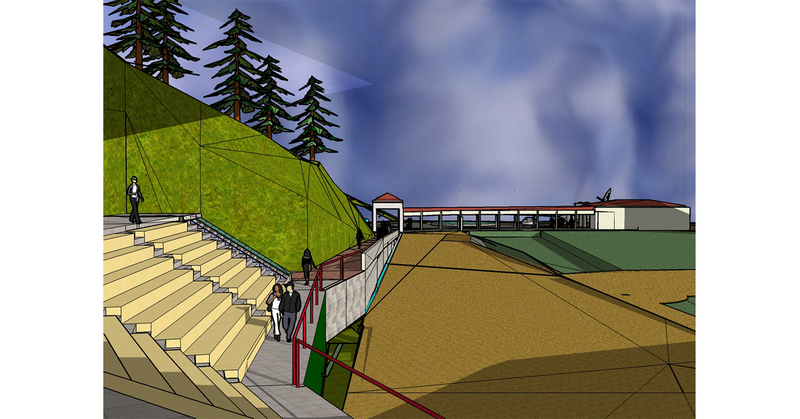 Ramps that follow the site contours lead to the stadium with access to the seating from a field level concourse. 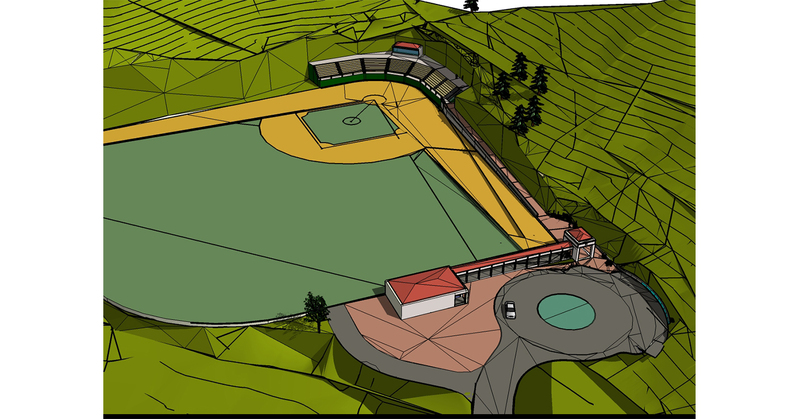 The site was designed to provide both fixed and bleacher seating for 1,000 spectators, with a press box and camera platforms. The challenging topography required a computer analysis of various field elevations to establish a balance between cut and fill.